Soprano He Wu sings Cio Cio San Madame Butterfly at Iford Opera on July 21, 24, 26, 28, 31 August 2 & 4. Thomas Blunt conducts Bruno Ravella’s production. Soprano Rhiannon Llewellyn sings Contessa Bandiera and mezzo Kate Howden, Carlotta, in Jeremy Gray’s production of Salieri The School of Jealousy for Bampton Classical Opera conducted by Anthony Kraus. There are performances on July 21 & 22 Bampton, Oxfordshire; August 23 – Westonbirt, Gloucestershire and September 12, St John’s Smith Square, London. Soprano He Wu will jump in for performances of Beethoven Symphony No 9 with the Wiener Symphoniker under Philippe Jordan on April 2 – Shanghai Oriental Art Centre and April 4 – Nanjing Poly Theater. 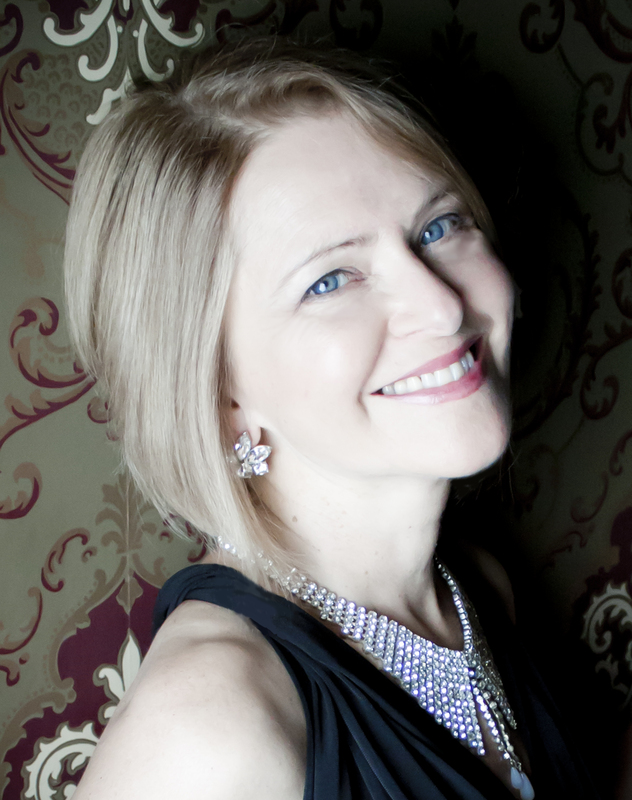 We are delighted that soprano Rosalind Coad has joined us for General Management. A former Scottish Opera Emerging Artist, Rosalind’s repertoire includes Ginevra Ariodante, Euridice Orfeo ed Euridice and Fiorldiligi Così fan tutte. Soprano Rhiannon Llewellyn will make her début appearance with the London Philharmonic Orchestra under Vladimir Jurowski singing the Eva Turner part in Vaughan Williams Serenade to Music. The performance will be part of the LPO’s Shakespeare 400 Gala at the Royal Festival Hall on April 23.